What was the first anime series to use digital production? How many years passed between the first use and the complete conversion to digital? According to this interview to Toshihiko Arisako by ANN [04:42] Toei first used digital animation in 1998 for the fourth GeGeGe no Kikaro series, and "2000 was the year that most of our productions were produced digitally". Is this time frame valid for other studios or Toei was a precursor? 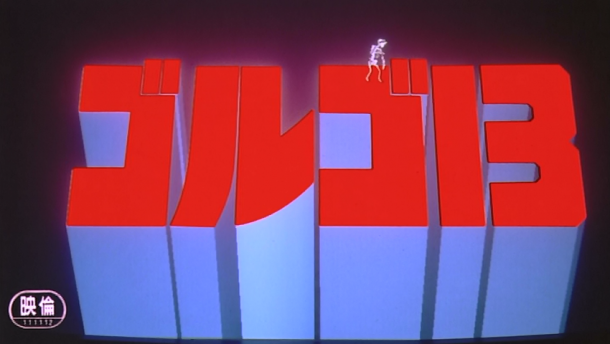 In the 1990s, the Japanese began incorporating computers into the animation process. Some works such as Ghost in the Shell and Princess Mononoke mixed cel animation with computer-generated images. Towards the late 1990s, companies had began shifting towards drawing cels digitally instead of with paint. Fuji Films to boldly announce the halt of cel production for the animation industry prompting a mass scramble to import foreign cels and transfer more of the production line to digital. Princess Mononoke was released in 1997, though animation production began in 1995. Ghost in the Shell was released in 1995. Based on that, digital production as a part of the general production began in or before 1995. According to this, which may or may not be correct (I don't know how reliable the source is), Tobira o Akete was an early anime short to feature digital production, as was Bit Cupid (an anime series rather than a short), both of which were from 1995. Final Fantasy: The Spirits Within, released in 2001, was the first photorealistic computer animated feature film. Blood: The Last Vampire, which was from 2000, was fully digital, and, according to this, the first fully digital feature. The first fully digital anime series was Bit the Cupid, which was created in 1995 by Satelight Inc. A description is on this page, but it is in Japanese. From what I can tell from the translation, Bit the Cupid was the first continuous CG animation in the world. It was made to look like it was modeled in 3D. Also, after being colored, the contour lines were taken off. All in all, it's kind of difficult to determine exactly when things began, but from what I can find, digital production began in 1995 and the first fully digital feature was released 2000. The Professional: Golgo 13 (1983), a popular manga in the 70s, had a CG helicopter sequence. I'm mostly unsure of the team who animated it, but I'm mostly surprised that it manifested quickly after the release of Tron (1982). Production IG had it's first instances of CG in the 90s, but it appears that they were shown in the form of wireframes. I've heard of some talk that these wireframes were painted over in some cases. I would probably mention that industry completely transitioned to digital within the early 21st century. Which anime series was the first to be aired on Japanese TV? Did Kick-Heart reveal a breakdown of its expenses? Who produced what on Alexander Senki? What was the first English-speaking anime fangroup? What was the first anime to be legally streamed online by its original broadcasters?